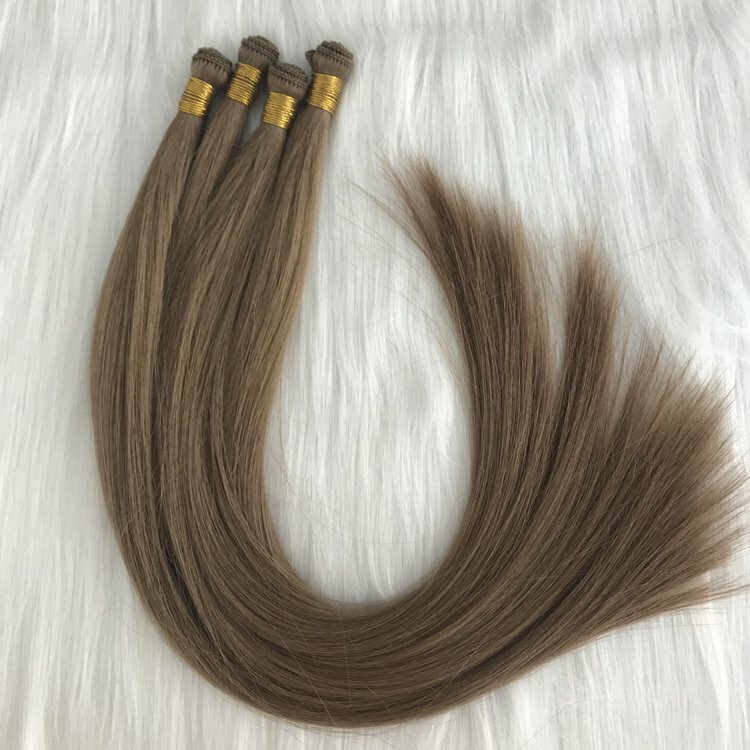 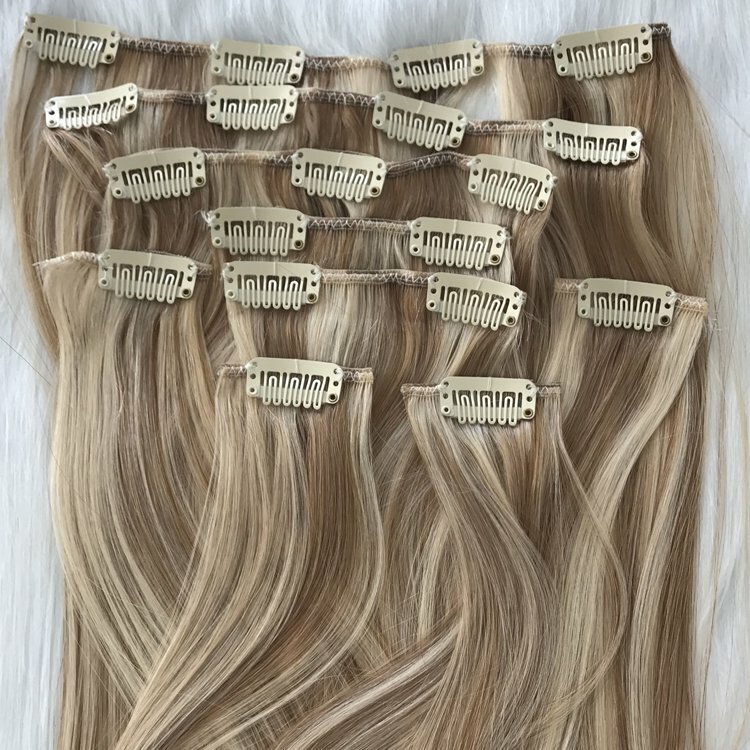 This is a factory Price wholesale Cuticle Remy Virgin Micro Loop Hair 100% Human Indian Keratin Crochet Hair Extension.With proper care,the hair extension life can beyond one years.We ship the parcel by Fedex, UPS or DHL. 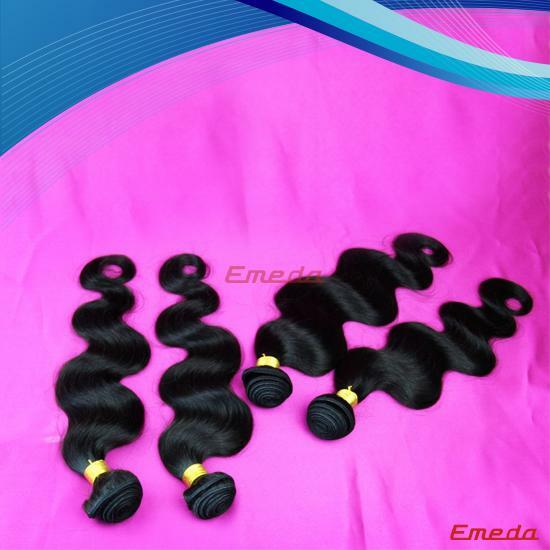 Normally need about 4-5 working days.We accept western union, TT and paypal. 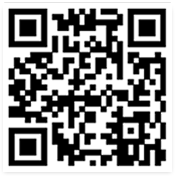 If you pay via western union ,please kindly check and send us. 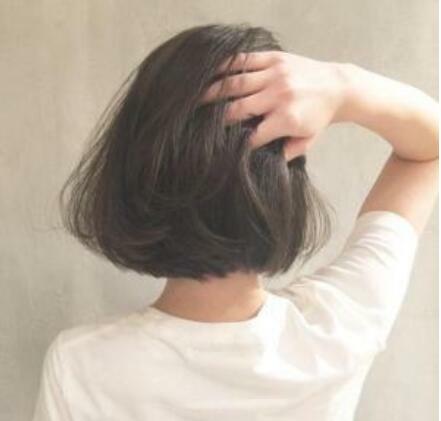 the MTCN. 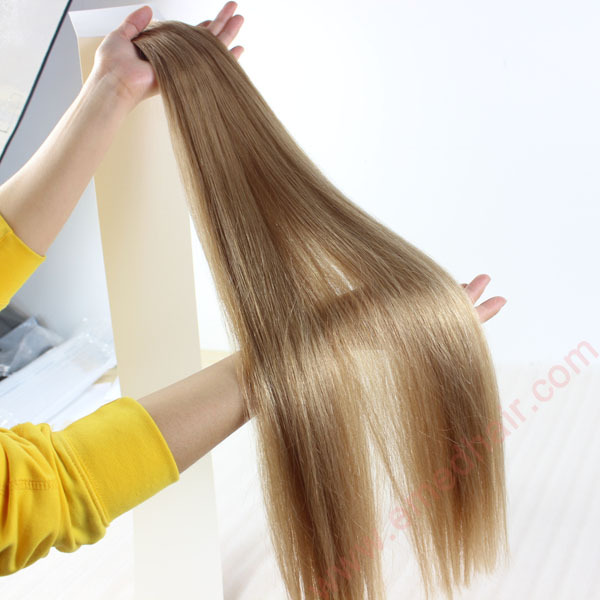 We also need your receiver name, address, phone number, zip code, email. 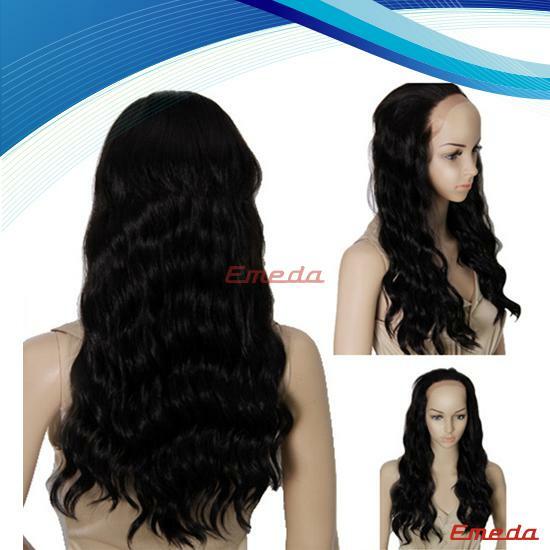 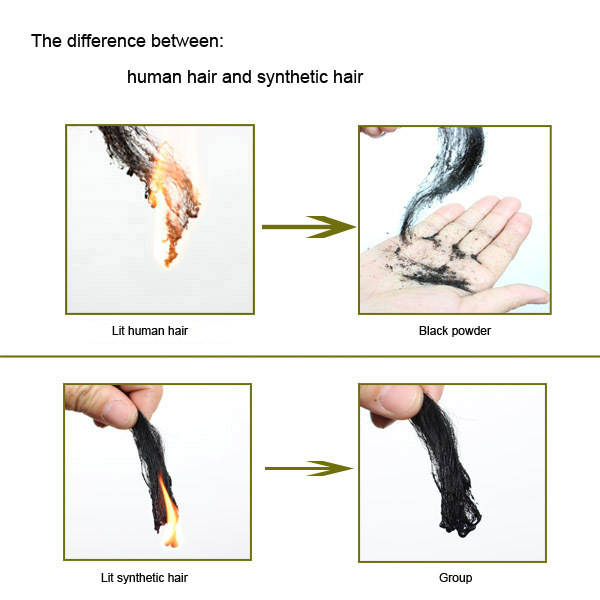 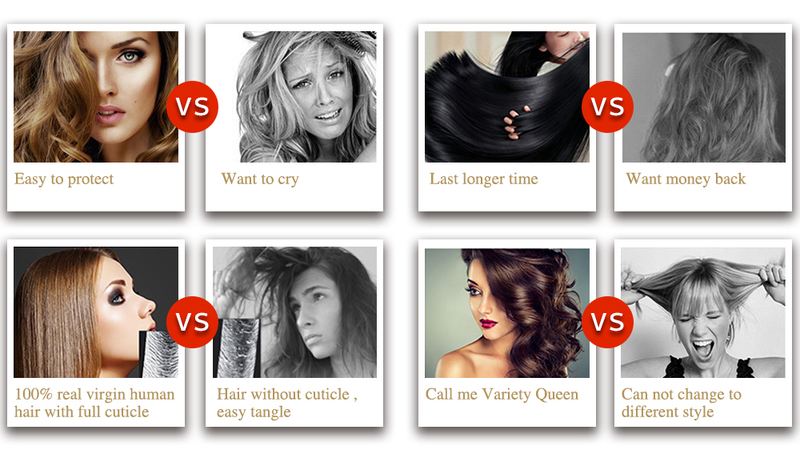 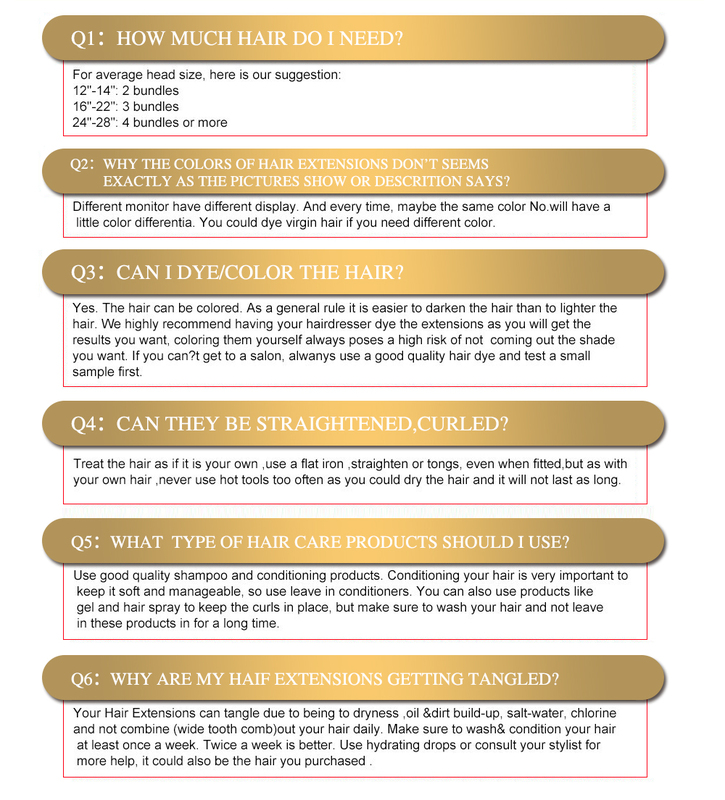 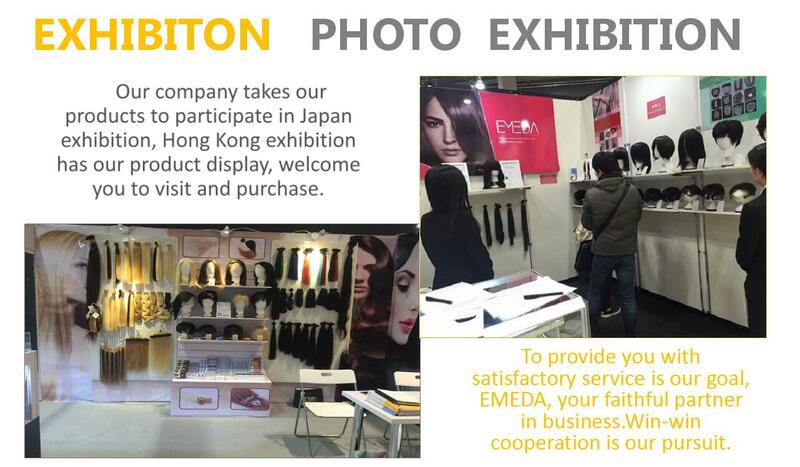 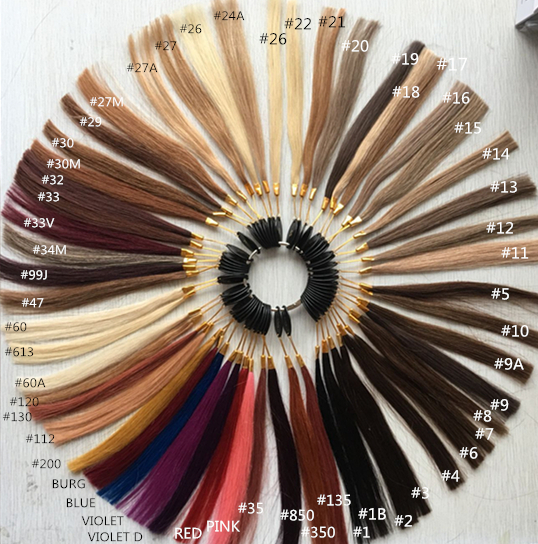 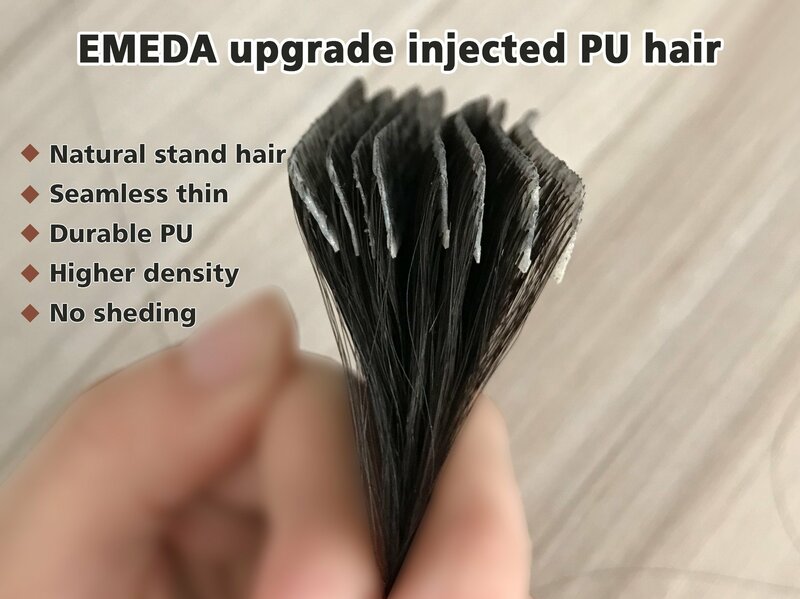 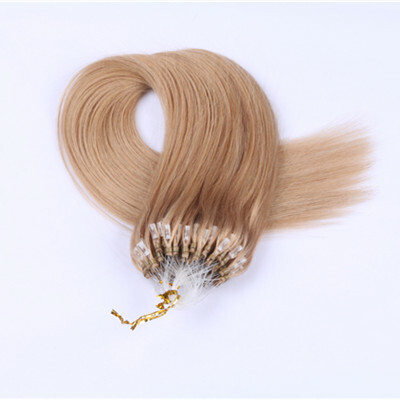 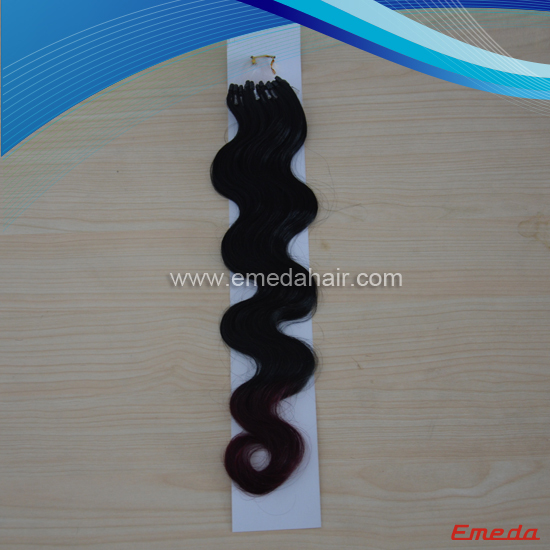 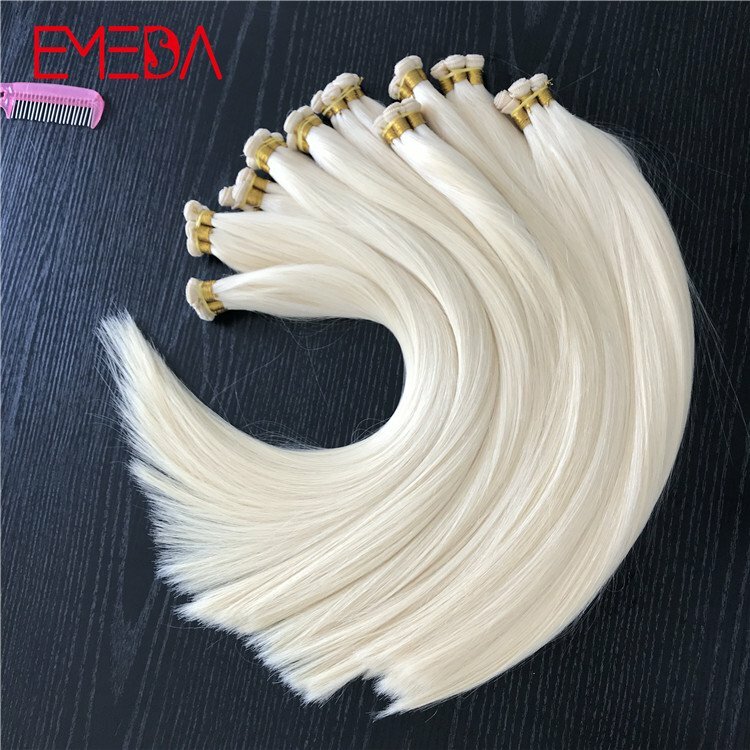 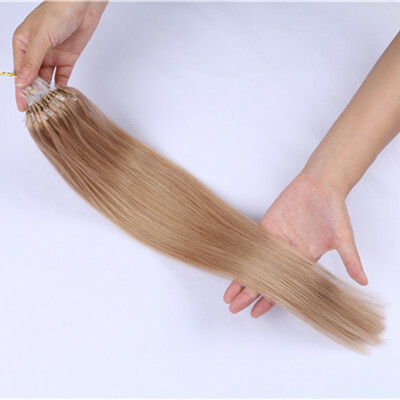 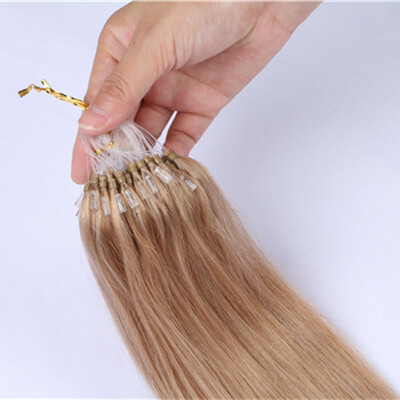 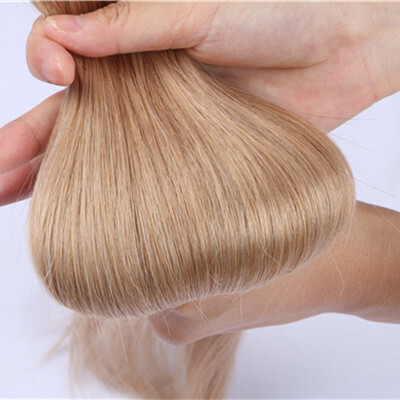 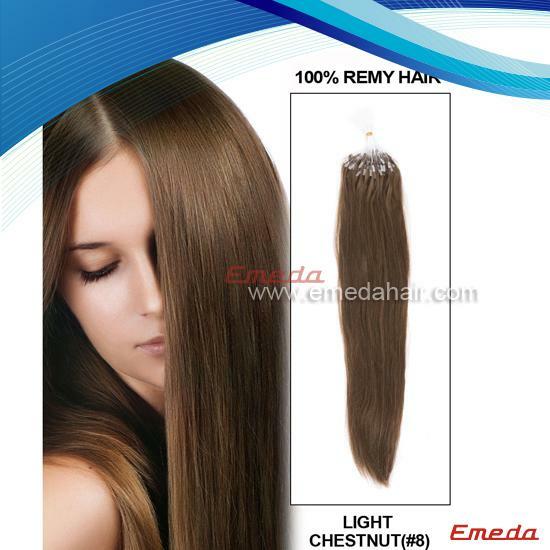 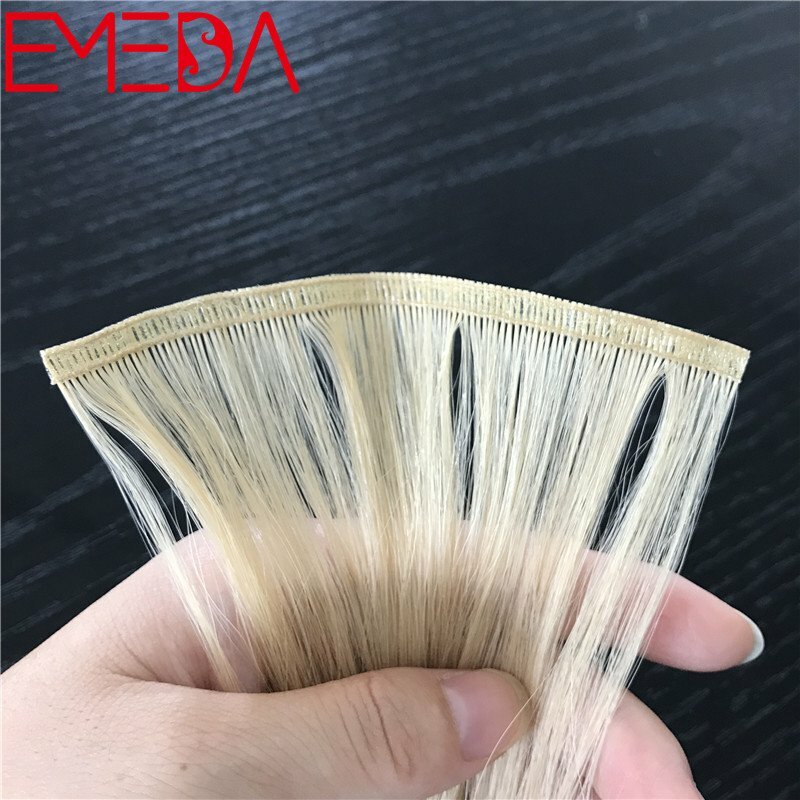 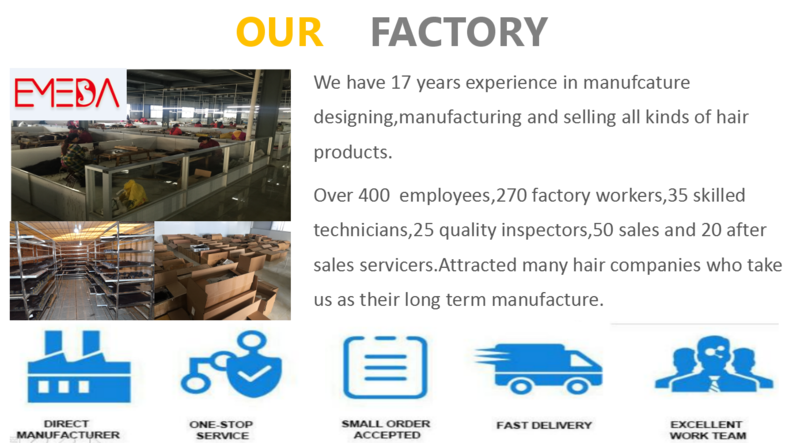 Qingdao EMEDA hair supply to you the hair notTangling,no shedding.The hair material we selected is high quality human hair, cuticles intact and runs the same directions, it will not get tangle. 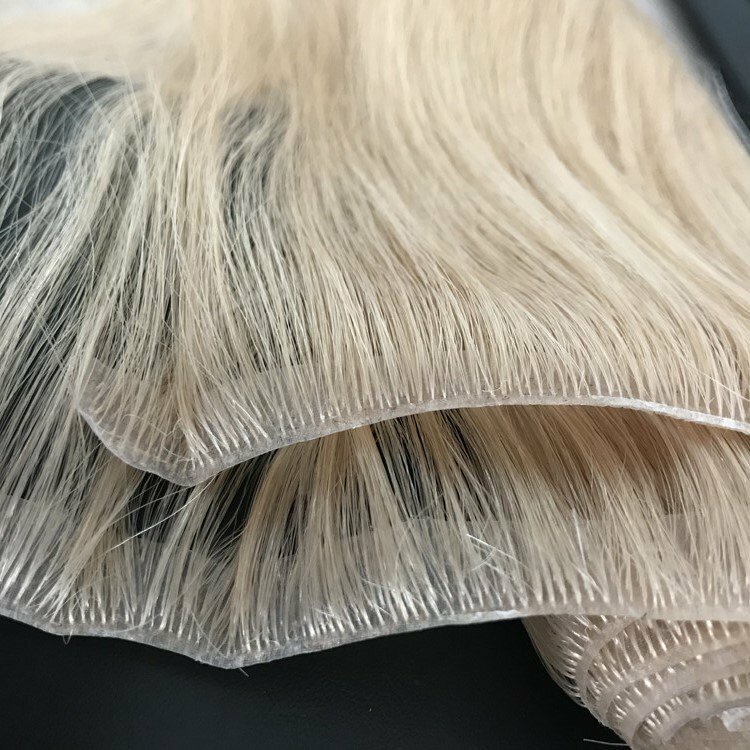 The hair weave was sewed in double weft and used the high quality South Korean Weft Glue which is STRONG enough to avoid the shedding problem.With proper care (clean and condition the hair regularly, the hair will last 12 months). 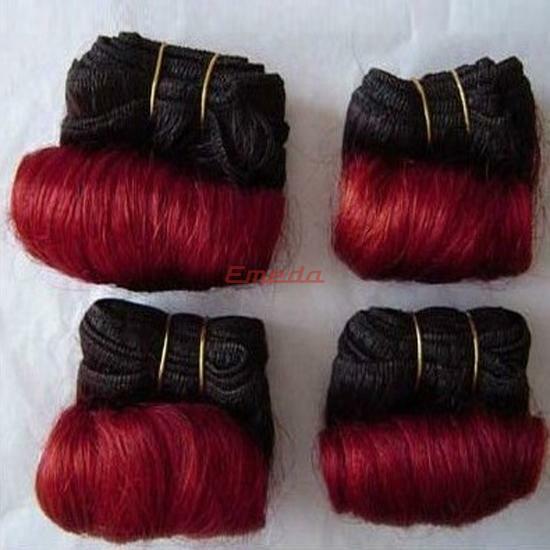 Hair extension,clip in hair,tape in hair,hair bundle,closure,frontal,wig,toupee etc.